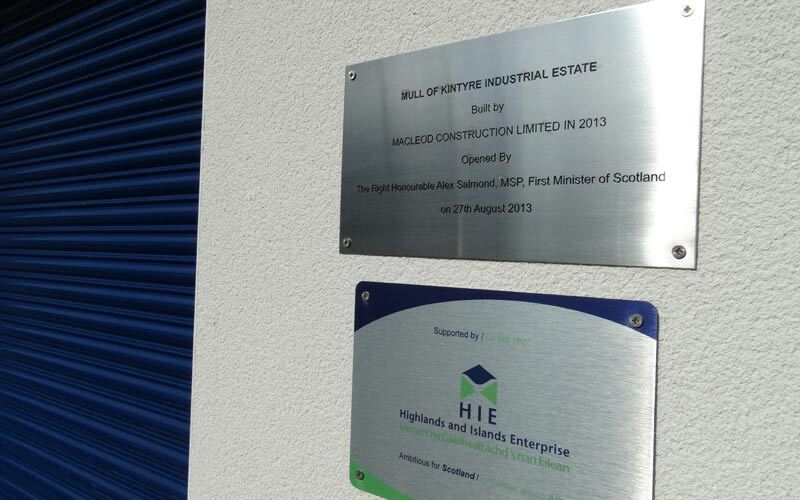 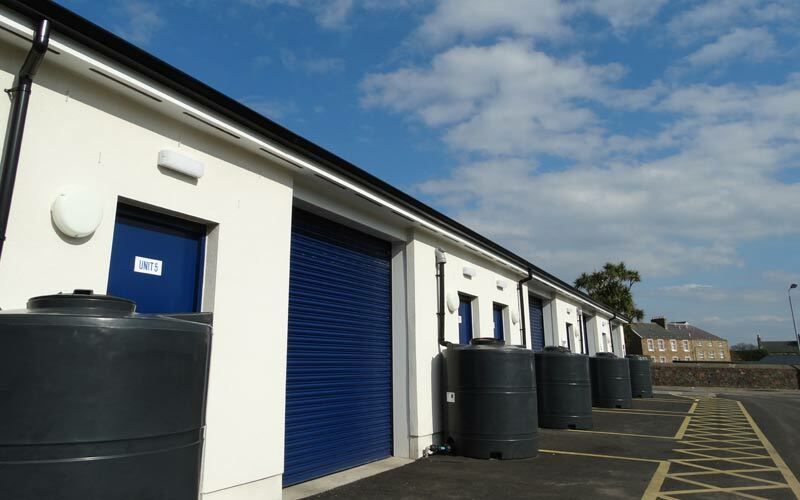 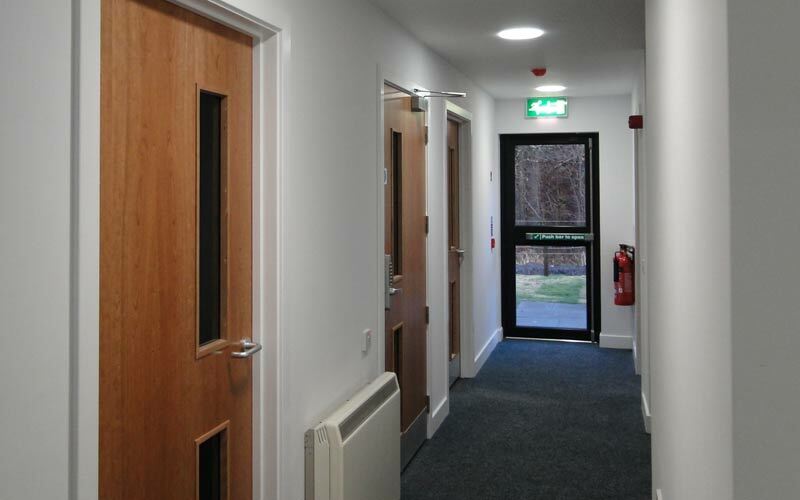 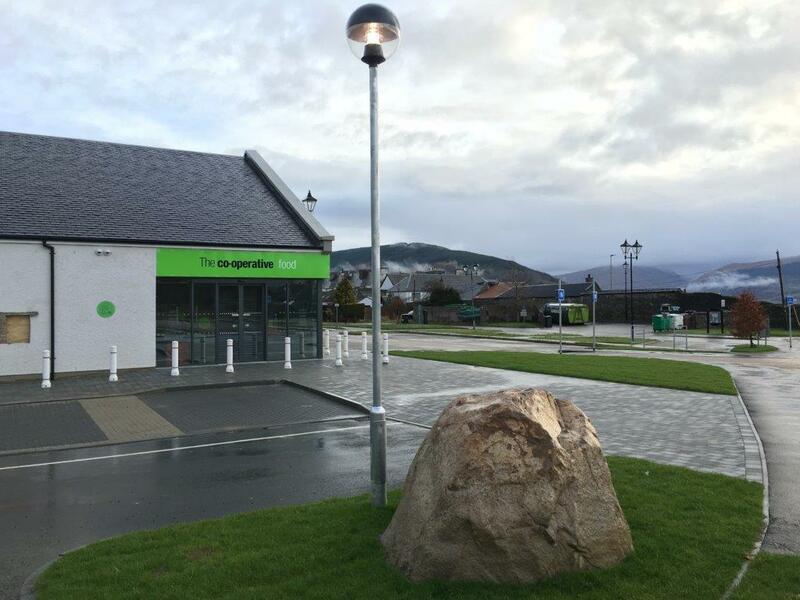 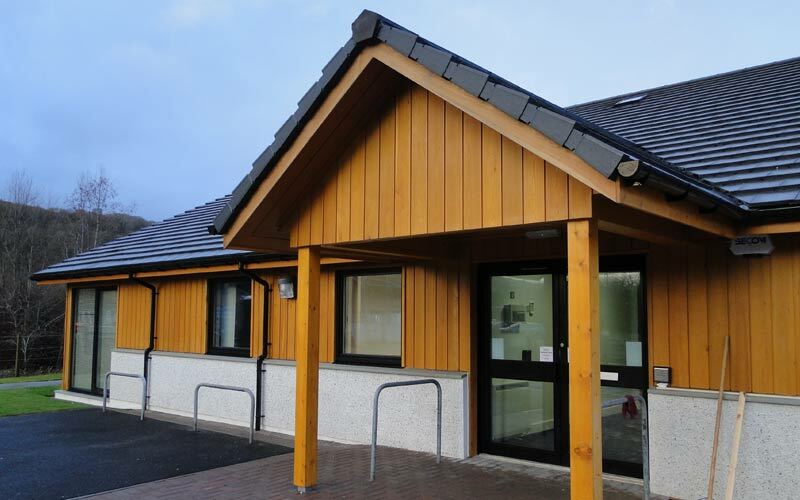 As well as the work we do with homeowners and public sector organisations, we also work with a wide range of business clients to source new opportunities for Commercial & Industrial building projects throughout Argyll. 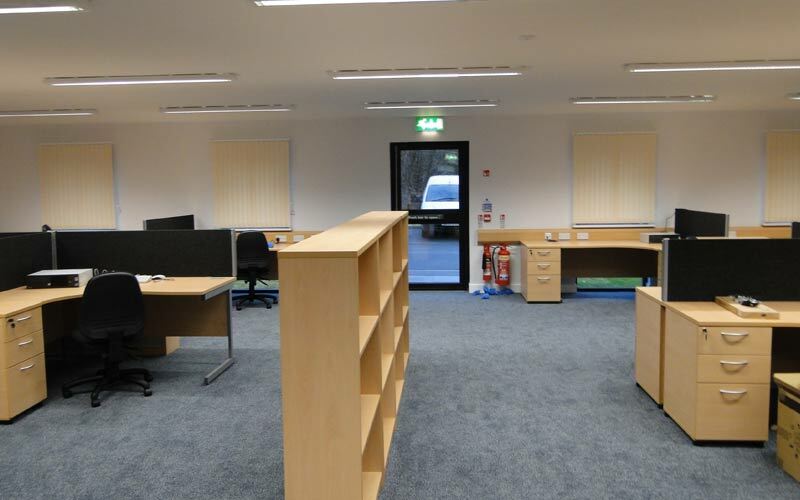 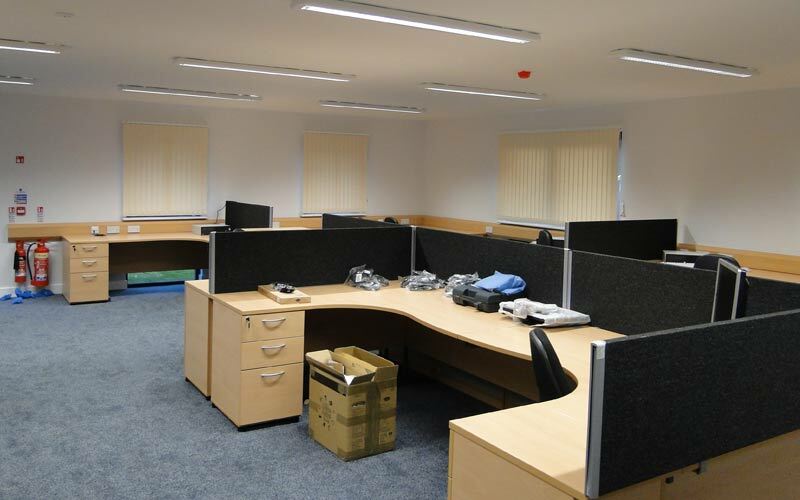 While we have partnered with government bodies to provide affordable industrial units for new and exiting small businesses, we have also worked on other new build offices and various refurbishment projects. 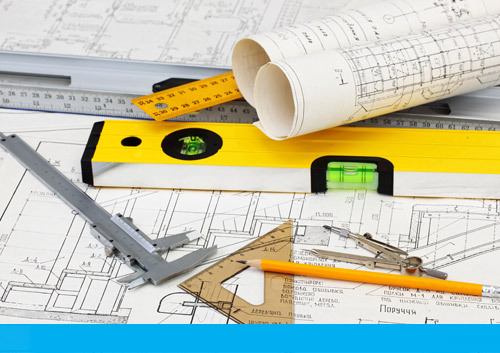 We have a dedicated in-house team with the expertise and knowledge to deliver the building solutions for your Commercial & Industrial building projects. 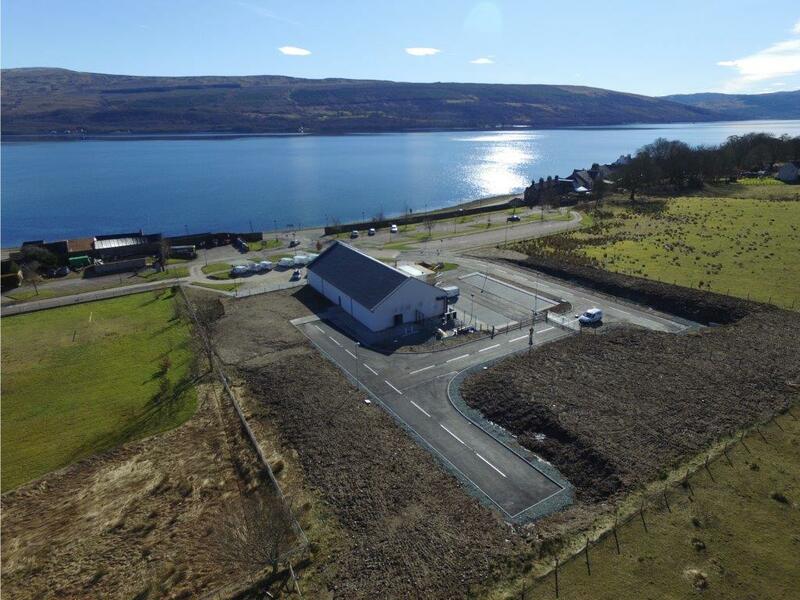 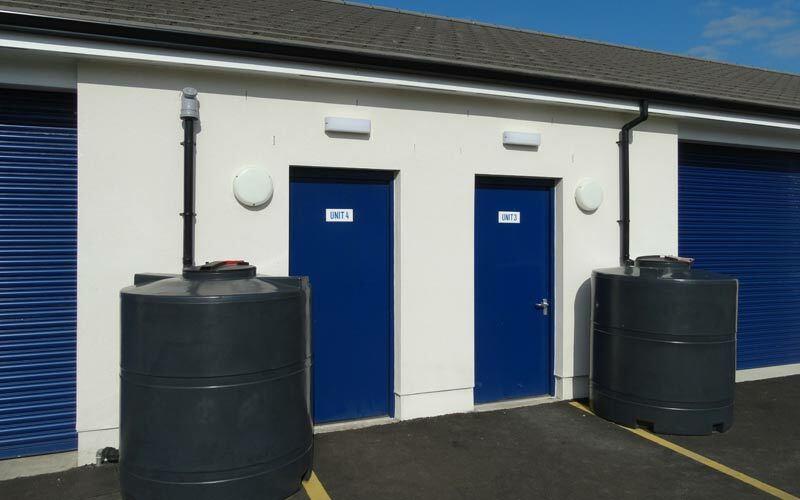 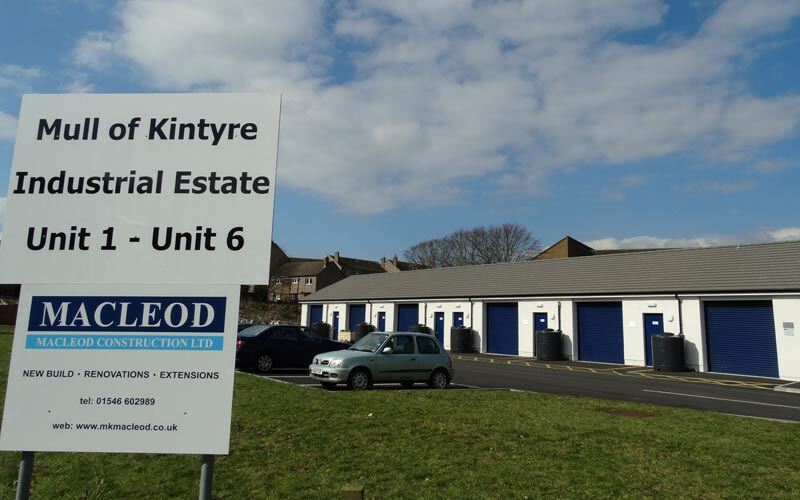 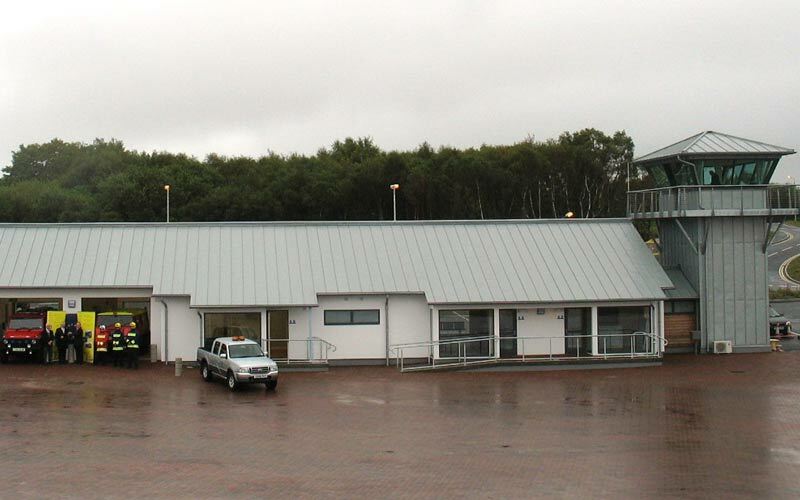 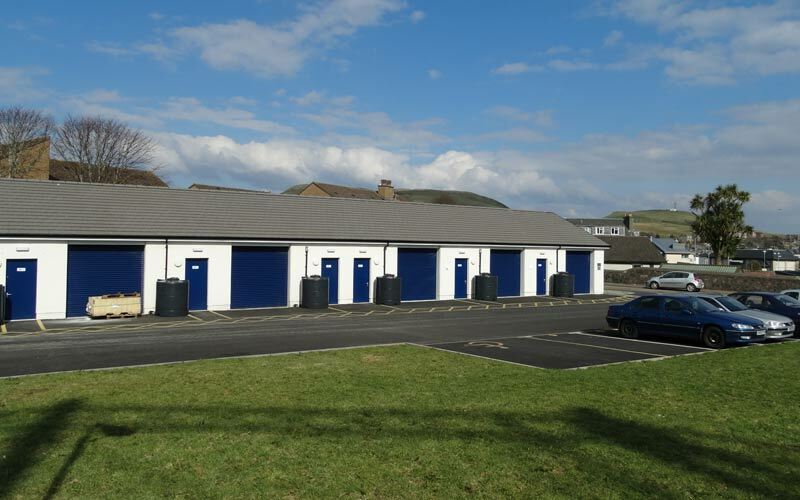 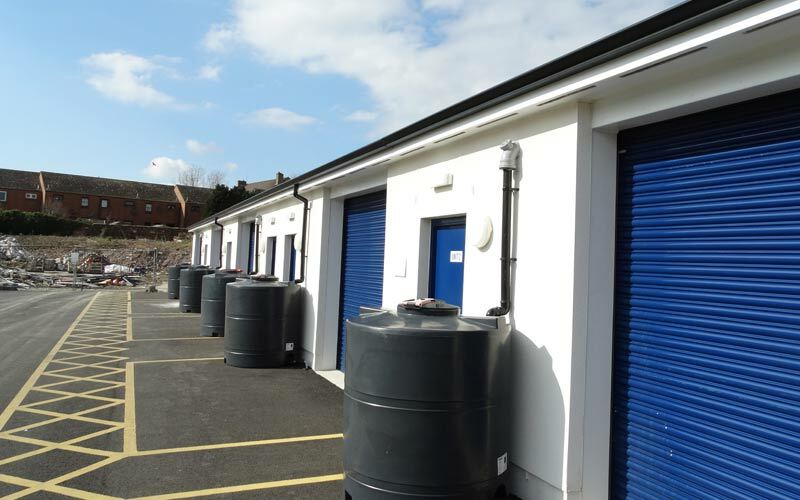 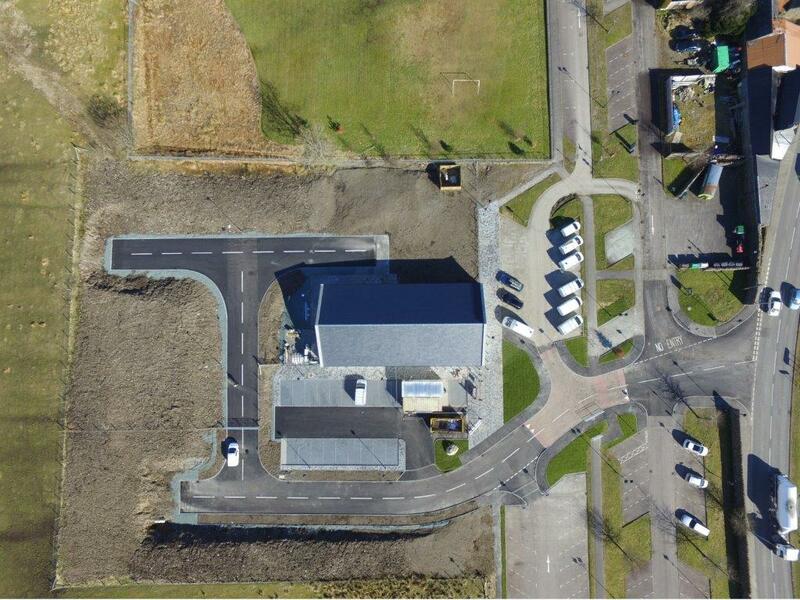 Below are some of our Commercial & Industrial building projects from around Argyll & Bute and the isles, if you would like more information on past, current or future Commercial & Industrial projects please get in touch with our sales team.